Steven and Jodi McCarty, both human resources professionals, have recently moved to Florida from the St. Louis, Missouri area where they were active on many levels in the community. Steven earned his MBA from the University of Florida and spent 25 years as an HR executive with Enterprise Holdings – which has leasing, truck, sales, car sharing and the world-class Enterprise, Alamo and National car rental brands. He now has a human resources consulting business called 501HR, LLC, where he helps “small and mid-sized organizations with big company human resources.” Steve is a past recipient of the United Way of Broward County’s Community Impact Award. Jodi works for ClearGage in North Tampa and has held a number of HR roles over the years, as well as owning her own businesses. She holds her Master of Arts from Washington University in St. Louis. 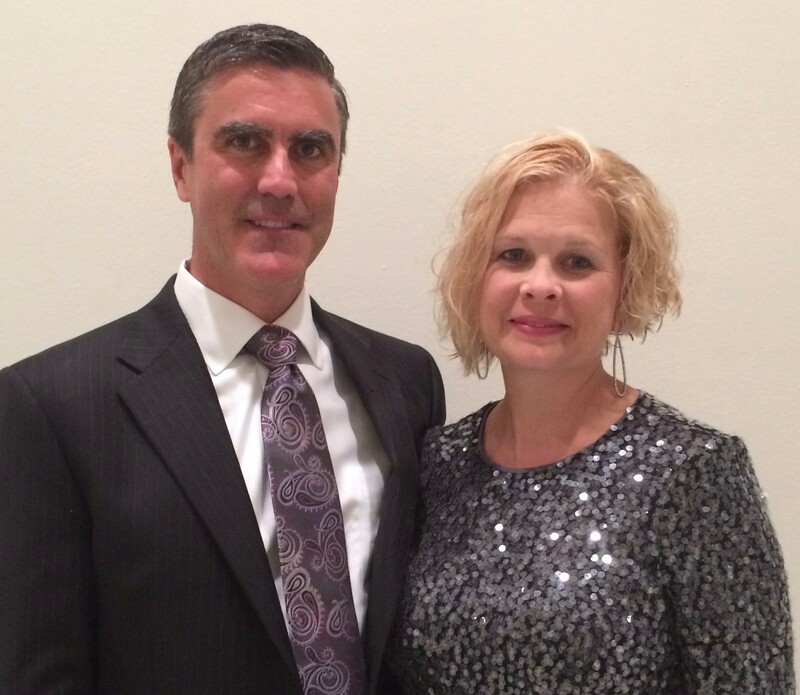 Steve and Jodi have supported United Way for over 20 years in addition to being involved at the board level with a variety of charities, including Provident, Lutheran Family Services (Missouri), FOCUS and the Sawgrass Nature Center. On a personal level, the couple and their three children have opened their home to several foster children through a temporary placement program.